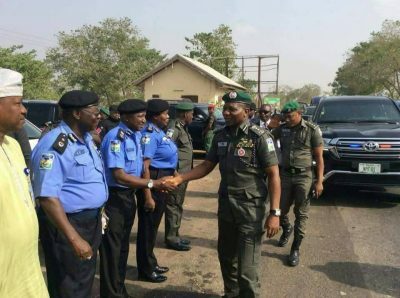 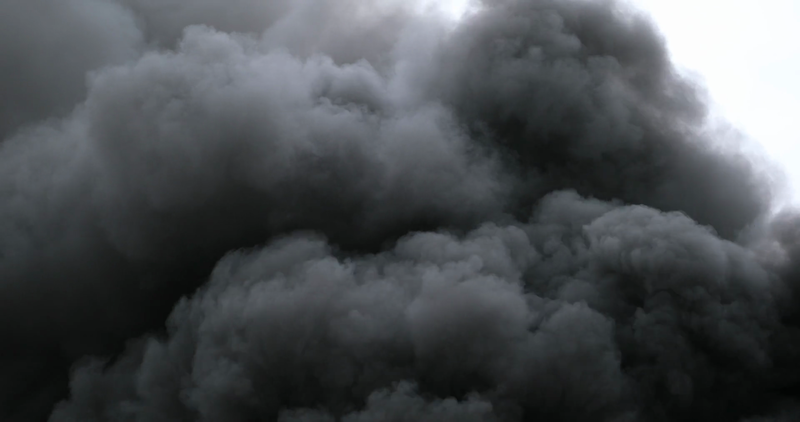 After a couple of failed attempts in the past few days, Inspector General of Police Ibrahim Idris was finally able to set foot in the conflict-zone area of Benue state where lethal herdsmen has maimed, slaughtered, and mowed down dozens within the last one week. 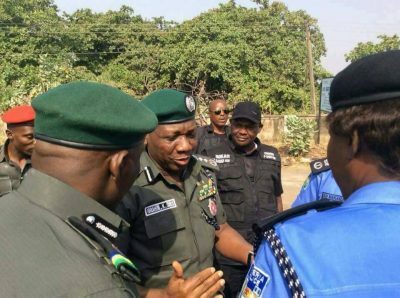 President Muhammadu Buhari Tuesday ordered IGP Idris to move immediately to Benue State to restore law and order, according to spokesman, Jimoh Moshood. 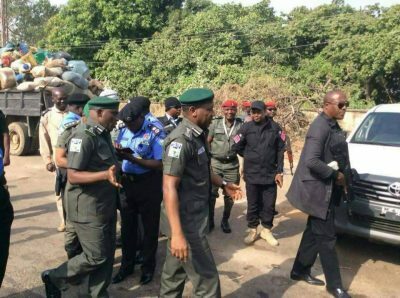 Buhari gave the order on Monday night, according to a statement by police spokesman, Jimoh Moshood.